Address: Office # 215 Al Asmawi Building Umm Al Sheif, Sheikh Zayed Road, Dubai, UAE. 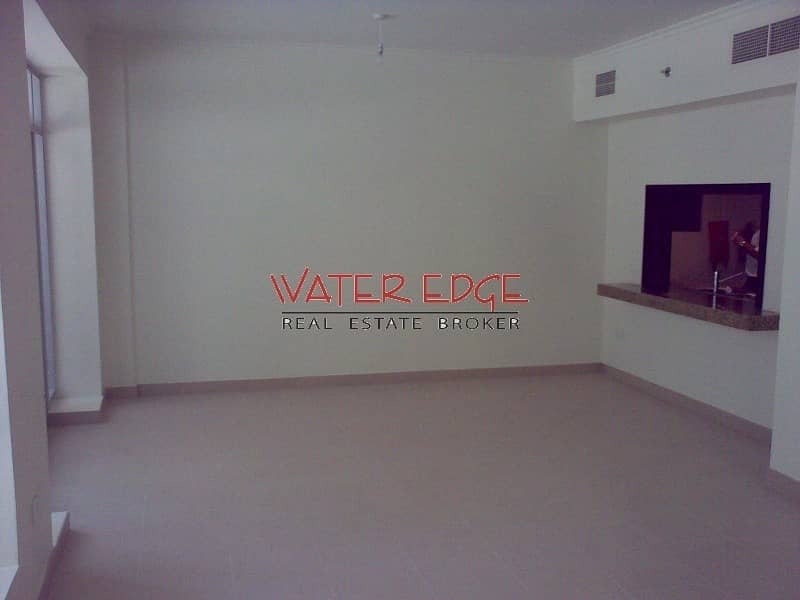 Company Profile: Water Edge Real Estate is a part of Al Shahra Group and we are serving our customers with their property needs from past 12 years. Being an old player in the market we are familiar with all ups and downs of Dubai real estate and put our client's interest before anything else. .